Most people aren't aware of the cholera epidemic that occurred in Eaton years ago. The houses in town are built among their graves. They had to bury bodies wherever they could find ground. I live in a house on South Barron in Eaton that's haunted by more than one spirit, and a past tenant told me of an occurrence that happened here. Hello! 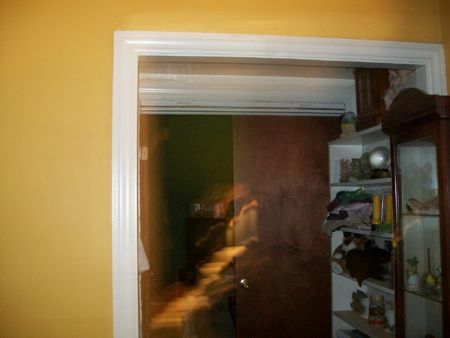 I currently live in Camden Oh and have my own paranormal research team and would love to check out your house. Feel free to reach out to us sometime. facebook. com/TheParanormalPROES.